If you are looking for landlord insurance for your vacant property, obtaining the correct insurance is essential. Many insurance companies provide cover that is flexible to suit your needs. You can use the comparison table to see a selection of places where you will be able to get quotes on landlord insurance. 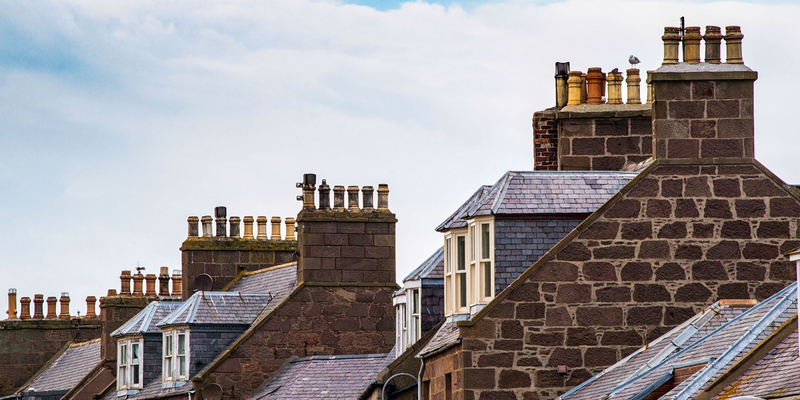 While you may already have landlord buildings and contents insurance, as a vacated property poses a higher risk many insurers put a limit on the number of consecutive days your let property can be empty without your insurance becoming invalid or limited. Because vacant property insurance is a fairly specialised area of insurance, it is important for you to receive specialist insurance advice. There are many insurers that can help you to tailor a policy that adheres to your individual requirements. Whether your property is pending occupancy or sale, landlord insurance for your vacant property is easy to find. Due to these risks, landlord insurance for vacant properties might cost more than standard cover. However, there are still many companies that can help, and often they design their policies around you and your needs. If you are looking for landlord insurance for your vacant property, then you may want to consider the type of cover you want. If you are only looking to insure your property for a short period of time, then a temporary insurance policy may be a good idea. For example, if your resident(s) have had to move out so that you can make repairs, you may only need vacancy insurance for a little while. If the property is empty of furniture as well as tenants, you might only need buildings insurance. Buildings insurance covers the building’s structure, a property’s structure and roof is at greater risk when it is vacant, this is because some incidents are more likely to occur in a property that has been left unoccupied such as pipes freezing as a result of the property being much colder than it would be if occupied. If items like furniture, tvs and appliances are going to be left in the property while it is vacant you may need to take out a specialist insurance policy to cover these items as they will be subject to a much greater level of risk from thieves and vandals as such a standard contents policy may not provide cover when the property is empty. Comparing a number of different quotes can help you to find the best deals. Use our free service to compare deals and apply online.